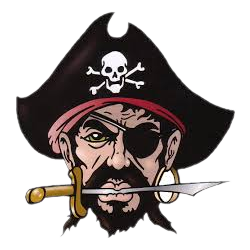 Pirate Varsity softball schedules have been posted. 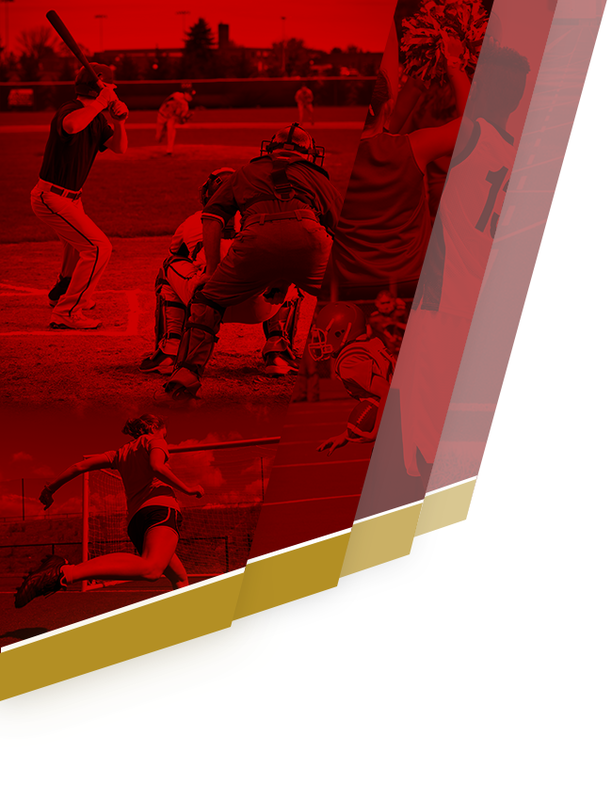 For the Varsity schedule click on the menu from the homepage, spring sports, varsity under softball, and then schedule. You can view and print from that page. If you would like to go straight to the schedule from here, click here. 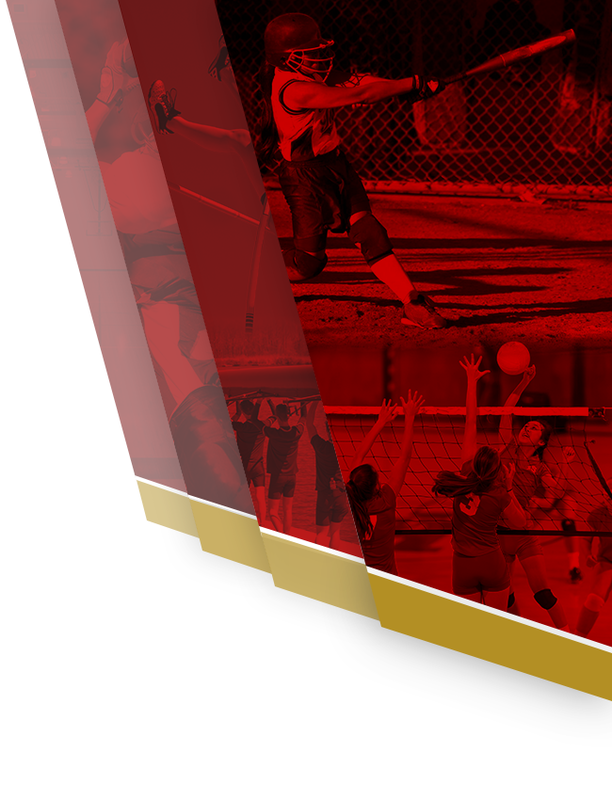 For the Junior Varsity schedule click on the menu from the homepage, spring sports, junior varsity under softball, and then schedule. You can view and print from that page. Hope to see you there! Go Pirates!